CyberSecurity Breakthrough, an independent organization that recognizes the top companies, technologies and products in the global information security market, today announced the winners of its 2017 awards program. 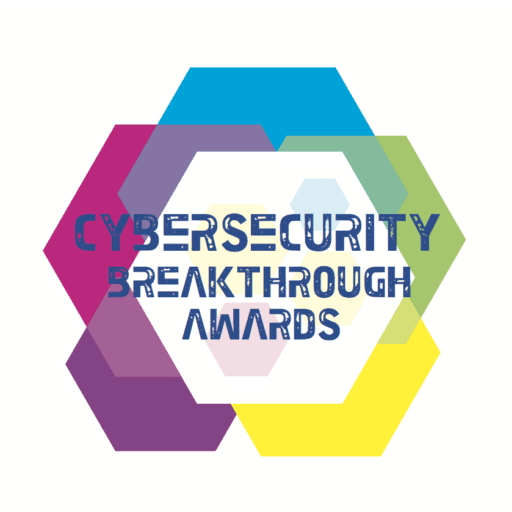 The winning CyberSecurity Breakthrough selections showcase infosec technologies and companies that push ingenuity and exemplify the best in cybersecurity technology solutions across the globe. SANTA CLARA, Calif. ­— September 19, 2017 – SonicWall, a privately held network security company owned by Francisco Partners and Elliott Management, today announced that it has been selected as winner of the Overall CyberSecurity Company of the Year award from CyberSecurity Breakthrough, an independent organization that recognizes the top companies, technologies and products in the global information security market today. NEW YORK, Sept. 13, 2017 (GLOBE NEWSWIRE) — Bay Dynamics®, a leader in cyber risk analytics software, has won the “User Behavior Analytics Security Solution Provider of the Year” award presented by CyberSecurity Breakthrough as part of the 2017 CyberSecurity Breakthrough Awards. Bay Dynamics’ flagship analytics platform, Risk Fabric®, incorporates proprietary User and Entity Behavior Analytics as well as many other tools and data points for identifying and prioritizing people whose behavior may indicate a risk to organizations, like insider threats, compromised accounts or careless users. MOUNTAIN VIEW, Calif., Sept. 29, 2017 /PRNewswire/ — MobileIron (NASDAQ:MOBL), the security backbone for the multi-cloud enterprise, today announced that MobileIron Access has been selected as winner of the Mobile Security “Application Security Solution of the Year” award from CyberSecurity Breakthrough, an independent organization that recognizes the top companies, technologies, and products in the global information security market today. MCLEAN, Va., Sept. 19, 2017 /PRNewswire/ — Cyren (NASDAQ: CYRN) today announced it won the “Secure Web Gateway Solution of the Year” and “Hosted Email Security Solution of the Year” awards from CyberSecurity Breakthrough, an independent organization that recognizes the top companies, technologies and products in the global information security market. Palo Alto, Calif., Sept. 13, 2017 – Vera (vera.com), the trusted standard for securing and sharing enterprise data, today announced that it has been selected as winner of the “Enterprise Encryption Solution of the Year” award from CyberSecurity Breakthrough, an independent organization that recognizes the top companies, technologies and products in the global information security market today. Vera is recognized amongst an impressive list of longstanding and emerging security companies changing the future of information security including Symantec, Palo Alto Networks, Check Point, CrowdStrike, AlienVault, CipherCloud, OnTrust, SonicWall, Bitdefender, Vectra Networks, and more. 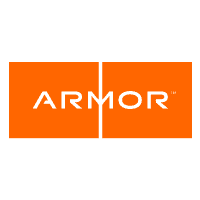 BURLINGTON, Mass., Sept. 13, 2017 – Arbor Networks Inc., the security division of NETSCOUT (NASDAQ: NTCT), announced today Arbor Cloud has been selected as the winner of the “Managed Security Solution of the Year” award from CyberSecurity Breakthrough, an independent organization that recognizes the top companies, technologies and products in the global information security market today. Terbium Labs, the premier dark web intelligence company, today announced it has received the “Data Leak Detection Solution of the Year” award from CyberSecurity Breakthrough, an independent organization that recognizes the top companies, technologies, and products in the global information security market today.